Yes!, we’ve been waiting for the release of this. 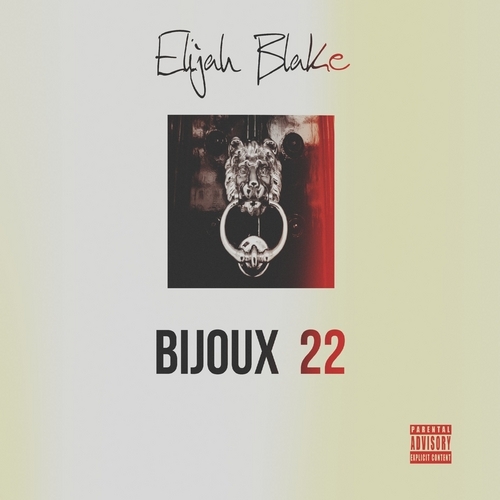 Emerging newcomer Elijah Blake premieres his debut project as an artist, the ‘Bijoux 22‘ EP. 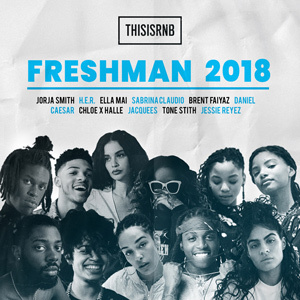 The Palm Beach, Florida native as found much success already as a singer-songwriter, collaborating with Rihanna, Keyshia Cole, Rick Ross, Usher and more. 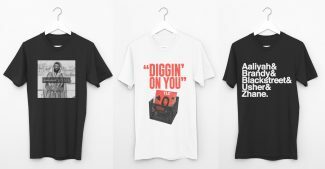 He is currently prepping for his debut album through Def Jam under producer No ID’s Artium imprint for next year. 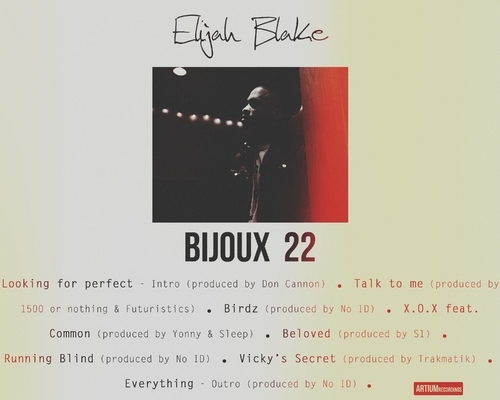 The brand new EP, includes 8 original songs, with production from No ID, Don Cannon, S1, 1500 or Nothing and more, plus a feature from Common on standout cut, “XOX.” The groovy, mid-tempo, break-up jam, finds Blake asking himself how can he let his current girl down to return to his ex. Follow the jump to stream and download now! 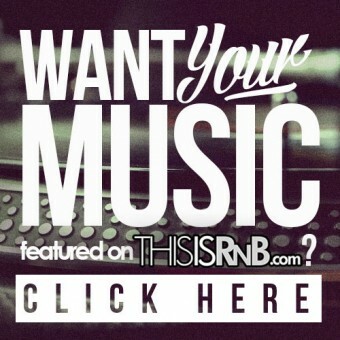 Video: The-Dream - "Used To Be"
New Music: Anthony Hamilton & Elayna Boynton – "Freedom"